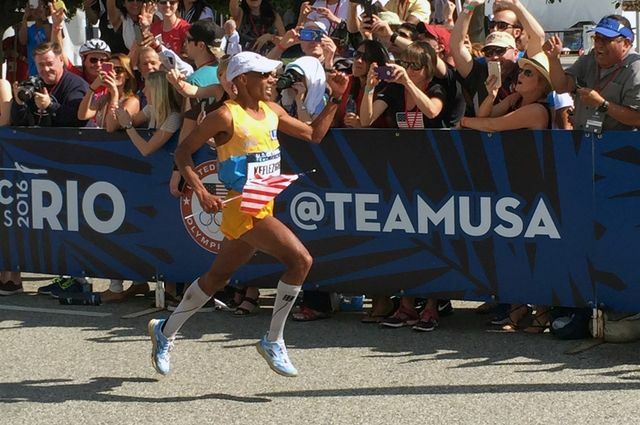 Marathon legend and UCLA Hall of Famer Meb Keflezighi qualified for Team USA last February. He is running in his fourth Olympics in Rio. He won a silver medal in the 2004 Athens Olympics. 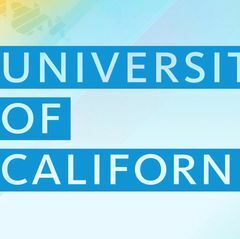 A total of 102 athletes, coaches and staff from eight University of California campuses are taking part in the Summer Olympics in Rio de Janeiro, Brazil. UC sent 102 athletes, coaches and staff to the Summer Games. 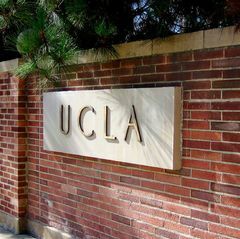 In fact, UC , including UCLA, is sending so many athletes that they make up 8 percent of the U.S. delegation. In all, UC participants are competing in 18 sports under the flags of 27 countries. 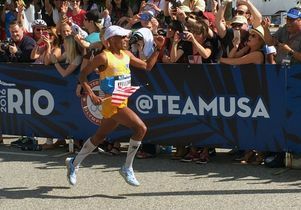 They range from five incoming freshmen, including gymnast Madison Kocian, who will be comng to UCLA in the fall, to 41-year-old marathoner Meb Keflezighi, a UCLA alumnus, who won silver at the 2004 Olympics and is trying to become the oldest-ever marathon medalist. The Rio Games is his fourth Olympics representing the United States. He is the only distance runner in history to win the New York City Marathon (2009), Boston Marathon (2014) and earn a marathon Olympic medal (2004 Athens Olympics, Silver Medal). Check out UCLA Athletics' Rio Roundup of the day-to-day activities of the 28 UCLA past, present or future students who are competing. See a list of the 36 Bruins who are participating in the games in Rio over the next two weeks as athletes, coaches and staff. And learn about 23 Olympic moments that are part of UCLA’s past, present and possibly future.